I am taking these down at SLink and Xstreet at 12 midnight SLT, 14th Feb – that is only a few hours from now! So get them while you have the chance because they will not be available after today!! 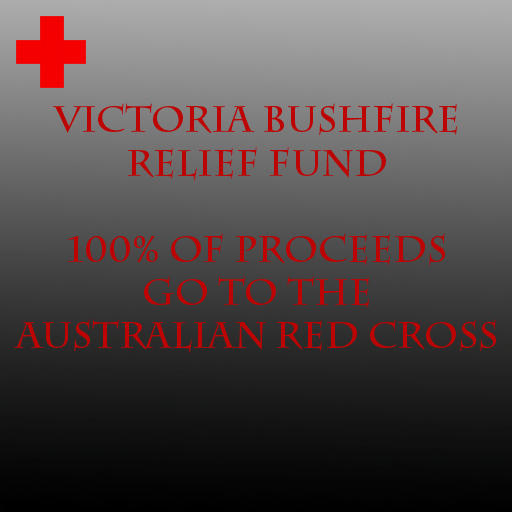 I have setup a donation kiosk at SLink just outside the entrance to the store for donations to the Australian Bushfire Relief Fund being run by Dakota Buck and Autumn Hykova. This is Australia’s worst natural disaster and it is devastating not only for those that lost family members and their homes, but for all of Australia and Australians everywhere. I have family in the affected area that I know were evacuated, but that’s all I know at this stage. Please drop a few Linden in the kiosk when you come by, every little bit helps! I know of a few designers who have put one of these kiosks up already, so you may see this sign around the place. I have created a special version of my new Glamour Platforms and will be selling them at SLink for just $100L until the clock strikes midnight on the 14th of February, SLT. After that time, they will *not* be available again. They only come in red, and have little heart shaped gems around the ankle strap, as well as 3 little roses on each toe, and a lovely heart vine tattoo on the right foot. The tattoo works wonderfully with different skintones! This is a total steal! Get in and get yours! I have had a terrific response to the new SLink feet since yesterday and I want to thank everyone for your lovely compliments! I had a few requests for the platforms in gold, so I have added them to the range. Teleport to SLink to pick up these beauties. 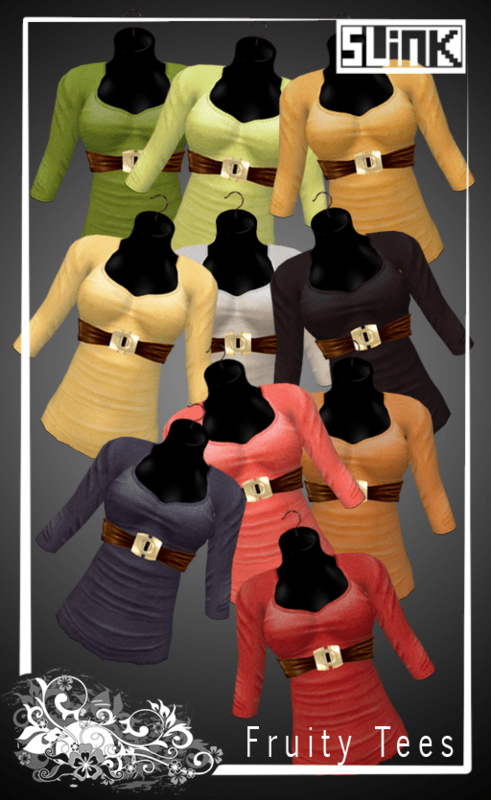 Get them now at SLink! Today is the day! I have finally finished – to my enormous satisfaction – the first in my range of sculpted feet in shoes. Introducing “Glamour” the first of the SLink range of beautiful feet. Teleport to SLink. A little bit about these glorious feet! They are tintable with the help of an advanced HUD that uses the technology of the 1.21 or higher viewer. I have setup a display at SLink where you can test your viewer. If it is incompatible, you should get a message to update. There are 15 preset shades on the HUD, tinted to match perfectly to the SLink range of skins – Bijou, Anya and Miyu. I have included a comprehensive notecard with notes about how to obtain the perfect shade, as well as technical notes. There is a texture in the box with yet more notes on getting the perfect skin match – no menus to mess around with, simply wear the feet, wear the HUD, allow it to initialise, and then click your way to perfect feet. These feet have many toenail shades, and several toering patterns, as well as options to change the metal on your shoes to Gold, Platinum, Pewter or Rose Gold, or no toering. Demos are available in Small, Medium and Large in black. The HUD is included in the demo so you can play with the settings. I have not included any bling or walk sounds in these. Shoes don’t bling. And best of all, the price. I am selling these for just $500L per colour, which, for the amount of options you get, and the amount of time and love that I have poured into them, is a great bargain!! All the brilliant colours in this range. Blogging my Plurk. Plurking my Blog? I dunno. Found here Plurkity, Plurk if anyone is interested in lil old me!